It's been a year of Russian collusion accusations, Facebook scandals, and Brexit meltdown*. Apparently you lot didn't give a chuff about any of that though — because here are the 10 Londonist articles you read the most in 2018. You're a strange lot aren't you. 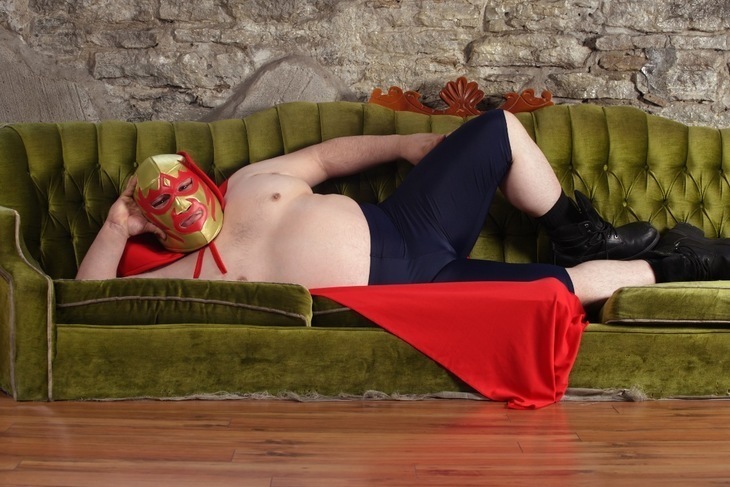 Turns out you're into gnawing on zebra jerky, getting naked and greased-up with total strangers, and signing up for a career as a Mexican wrestler. Well, reading about all that stuff, anyway. 2018 was a year for hankering after bulgogi beef, kimchi pancakes, bibimbap and, no doubt, lashings of soju. 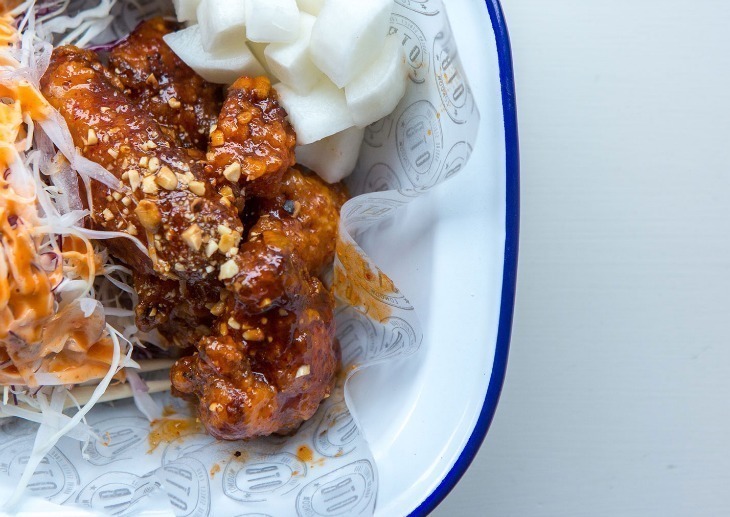 And who can blame you — Korean food ranks right up there with the scrummiest cuisine. Now, we don't want to be rude, but... have you put on weight? 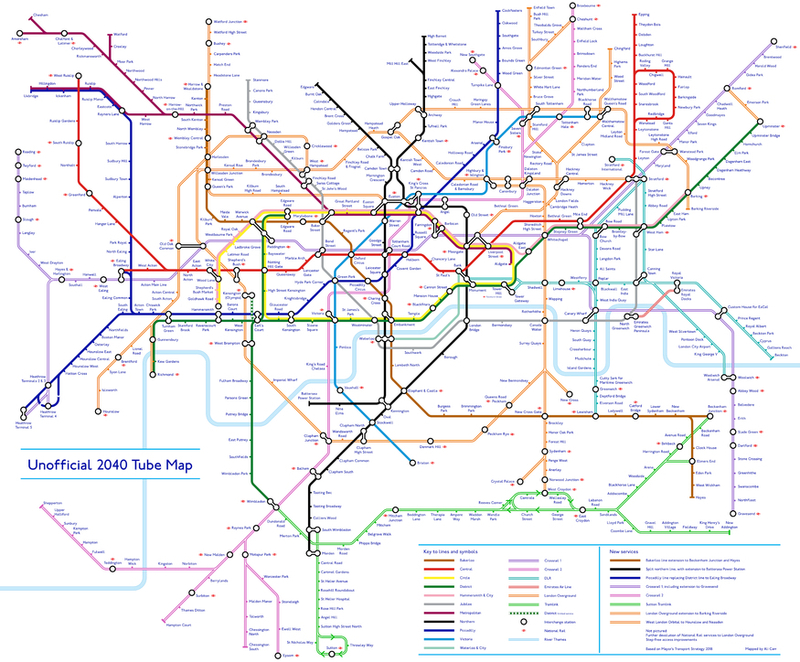 Warning: this might not be the only alternative tube map you see in this list. Alastair Carr deftly created this map of the future, which predicts what London's network will look like 22 years from hence. 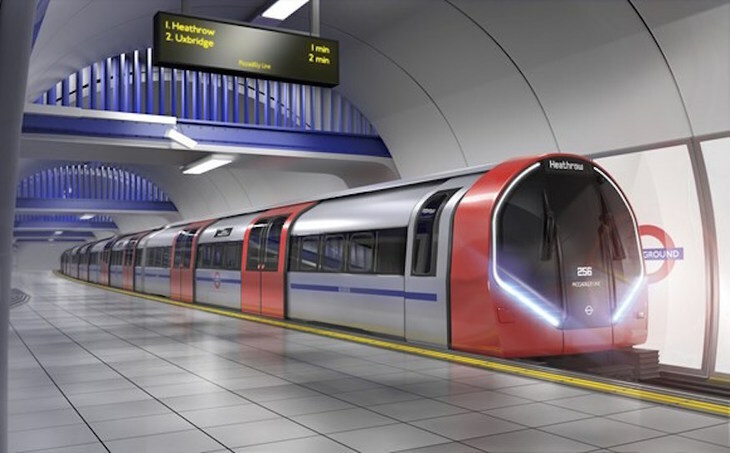 It includes Crossrail... which we hope will actually be running by then. While Brexit raged on all around us, London was given a new direct line to the continent, namely Amsterdam. Services from St Pancras launched in April — and you were mega excited by the news when we published it in February. Eurostar's thank you to Londonist — in the form of free first class tickets for the whole team — must have got lost in the post. 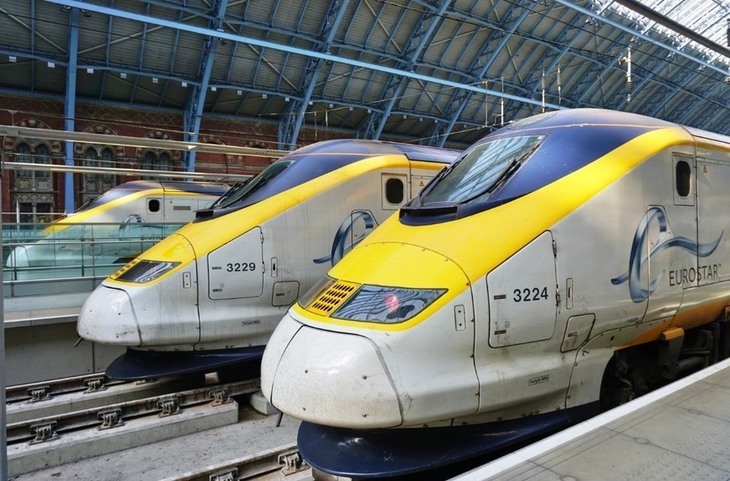 Did you see that Eurostar? Lost in the post. 5. 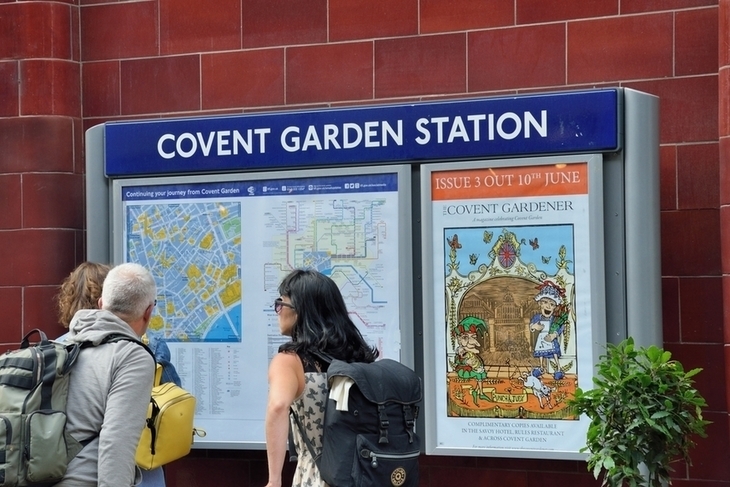 Are You One of 254 People Doing the Tube's Most Pointless Journey Every Day? Every man and his Oyster card knows that the journey from Covent Garden to Leicester Square is quicker to walk than tube. But the release of a new tool from the Mayor of London showed that 254 people are opting to take the 260-metre journey every day. We still can't fathom why. Read Are You One of 254 People Doing the Tube's Most Pointless Journey Every Day? My my, you do like a new tube map. As hype for Crossrail mounted in May, we reported on a 'new' tube map with a 'new' line on it, appearing on platforms citywide. This purple branch of TfL Rail heralded what was supposed to soon morph into Crossrail. As we all now know, that didn't quite pan out. 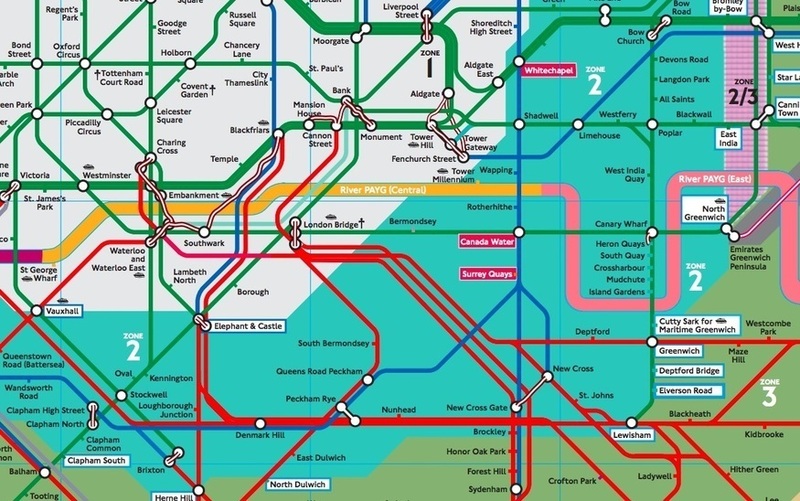 We hope you got a book of 'alternative tube maps' for Christmas, because it seems that's your favourite subject, like, ever. In this case, a Freedom of Information request from one Tim Dunning forced TfL to dig out this special employees' map. Train lines — and even the River Thames — are coloured according to passenger fares. Neat. 21 years on (21 years!) from when the first Potter instalment was published, Londoners show no signs of dampened enthusiasm for Harry, Hermione and that ginger kid. 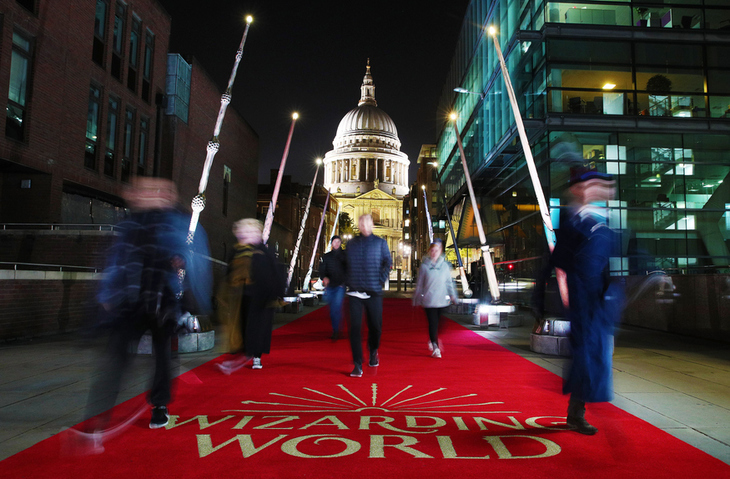 Nine oversized wands materialised in front of St Paul's Cathedral in October, casting a spell on the throngs of Potterheads who came to see them magically** light up each night. 1. Tube Snakes: Have You Seen Them? Well, it's nary a surprise that transport tops our list. But this is a very effing niche subdivision of transport: namely tube snakes. When we reported the outbreak of 'greywyrms', slithering around the dank reaches of the Underground network, and sucking down mice and Hula Hoops in one go, it was like Orson Welles had risen from the grave, and penned a grimmer, scarier sequel to his War of the Worlds hoax. Except this isn't a hoax. Tube worms are real. And maybe 2019 is the year that one finally gets you. Happy Christmas! 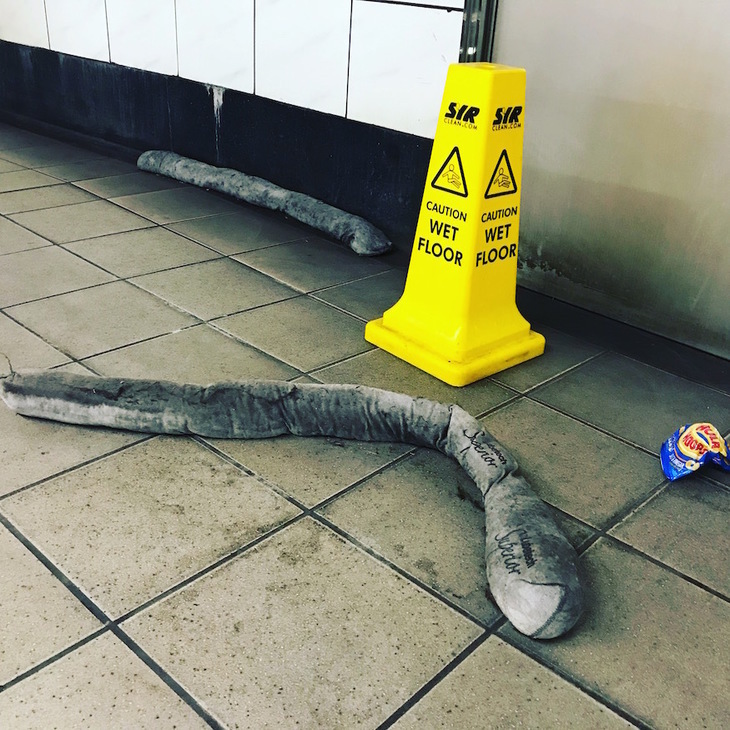 Read Tube Snakes: Have You Seen Them?